A comprehensive treatment of the broad achievements of India's civilization as revealed through the works of Western scholars. India's spiritual thoughts have attracted the attention of foreigners since the earliest days through the voices of western scholars. In that regard, the book is a comprehensive treatment of the broad achievements of India's civilization as revealed through the works of Western scholars. 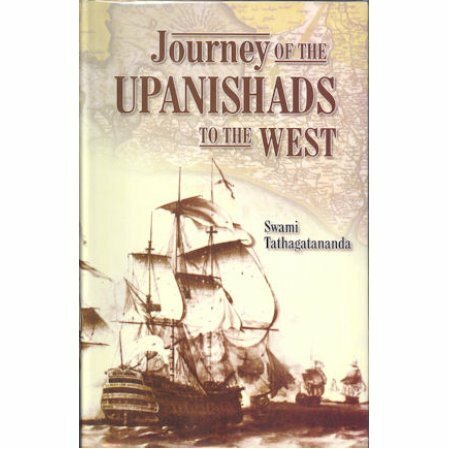 Says one scholar, "the author shows an absolute mastery of the subject matter of the vedas, the Upanishads, and other related writings. the book is an excellent resource for any student of religion and possibly the most prolific reference on the subject." The author successfully brings his passion and deep commitment to the subject . Many generations will thank this earnest scholar. - Professor Joanne Dowdy, Kent State University. This monumental work is a must for any research scholar - not only in the disciplines of philosophy and theology. - T.N. Bhargava - Professor Emeritus, Kent State University.